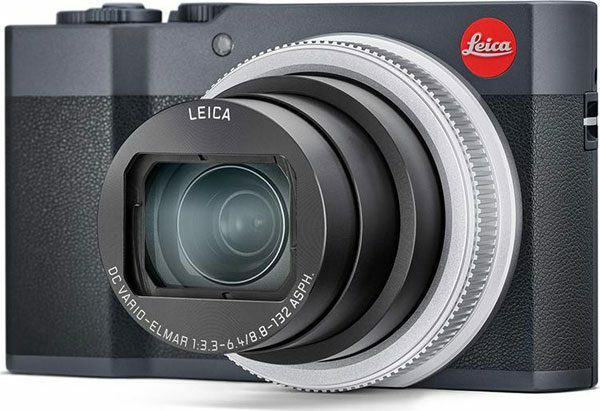 Leica announced the compact and stylish Leica C-Lux camera with a 15x zoom. time limit is 15 minutes. 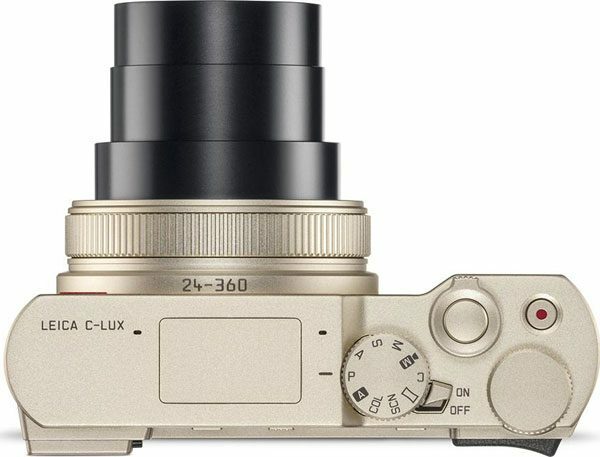 The Leica C-Lux will retail for US $1,050. It will be available in two colors, Light Gold and Midnight Blue. A wide range of cases in a variety of colors will accompany the new camera. Deliveries are expected to begin in July, 2018. Leica Camera is pleased to launch the Leica C-Lux at the Leitz Park grand opening ceremony today. 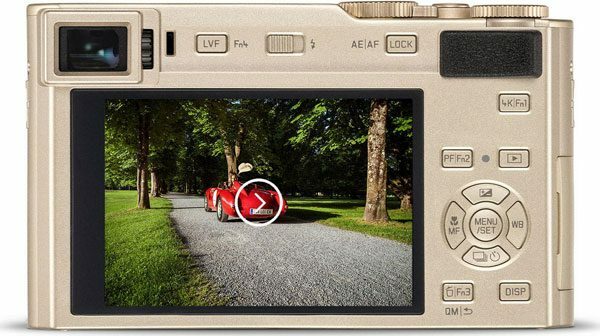 The C-Lux is a compact camera that unites speed, an intuitive handling concept and stylish design. Featuring a Leica DC Vario-Elmar 8.8-132 mm f/3.3-64. 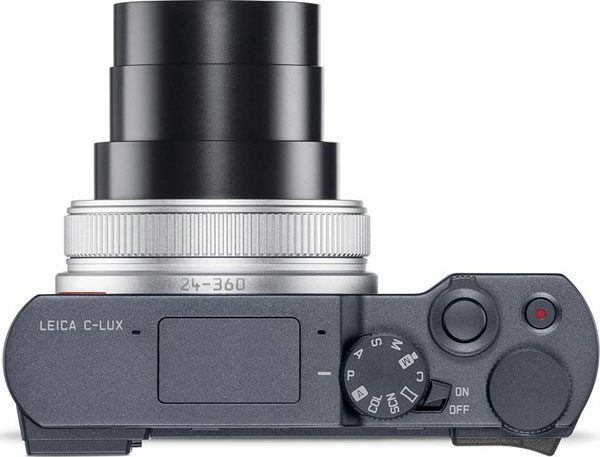 ASPH lens and a 20 megapixel sensor for continuous shooting at a rate of 10 frames per second, the Leica C-Lux adapts quickly to different situations to deliver high-quality pictures of subjects at a distance. With its 15x optical zoom,spanning focal lengths from 24 to 360 mm (35 mm equivalent), the C-Lux offers enormous creative scope that is further expanded by its 4K video recording capability. 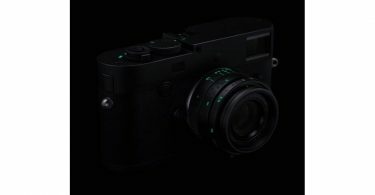 From the lens to the 1-inch image sensor, all components of the Leica C-Lux are precisely matched to one another and deliver brilliant pictures in RAW or JPEG format. With an impressive maximum ISO sensitivity of 25600, the C-Lux guarantees pictures with natural colors and exceptional quality, above all when used for available light photography. 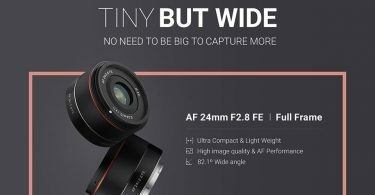 Thanks to its versatile zoom lens, fast autofocus and face detection,the camera also offers enormous flexibility in almost all areas of photography, and especially in spontaneous situations. 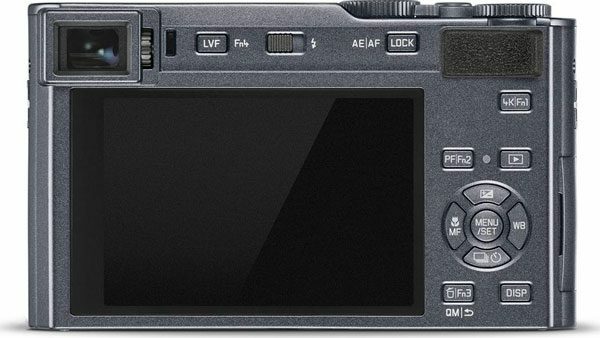 Thanks to fast autofocus with 49 metering points, subjects are focused sharply in an instant, and a continuous shooting rate of 10 frames per second ensures that even the most fleeting moments will never be missed. 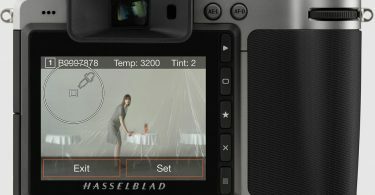 Intuitively selectable scene modes provide valuable assistance when shooting landscapes, portraits or at night and enable users to concentrate exclusively on their subjects.